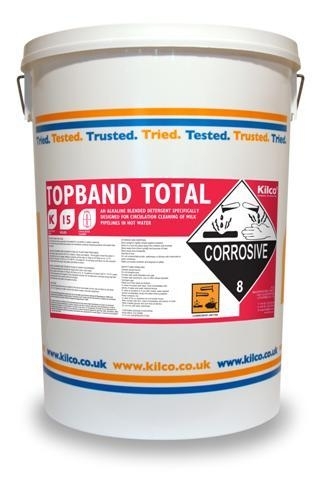 Kilco Topband Total. 15kg. 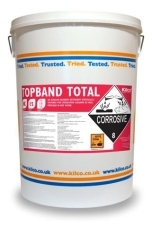 Concentrated, caustic, chlorinated non foaming powder for CIP and the manual cleaning of dairy equipment.